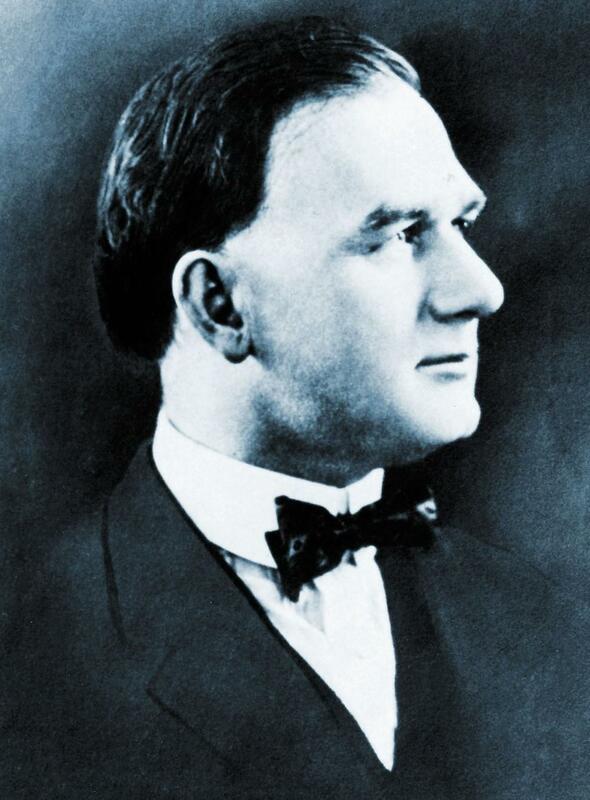 Mason from 1915 . Click on this photo for original article this appeared in. 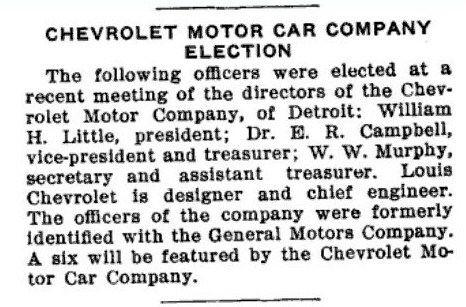 From the Automobile Trade Journal January 1, 1912. You can super enlarge just about any photo on this blog for viewing small details. The way this is done is a little different depending on which browser is used. This article is from the trade magazine “Michigan Manufacturer and Financial Record” March 15, 1913. 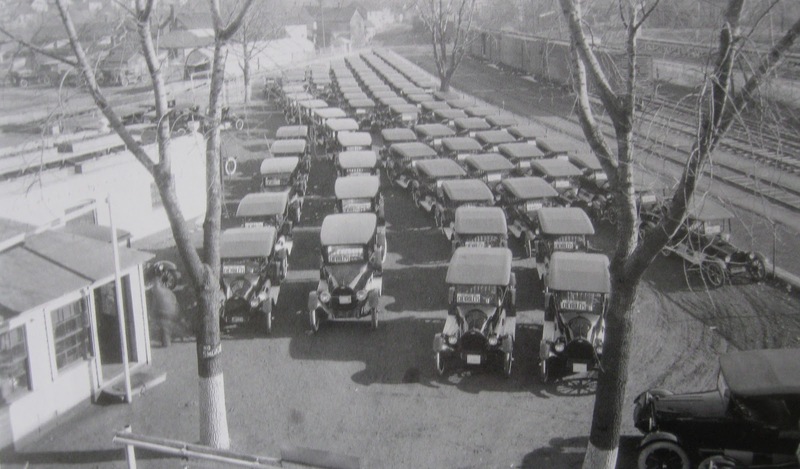 This photo showing the original Buick factory, is I believe at least before May 1916 as per the story at the start of this post .You can see the factory in the background which was built to increase production of the Mason engine used in the “Little” automobile being built across the street, in the old Wagon Works factory. This new factory would become factory #4 after the creation of Chevrolet in Flint during 1913. I myself would work in factory #4 for nine months in 1973 to 1974 and it was the worst place I ever worked. This postcard is showing what the original Buick factory had become at this time. The red arrows show that the old windows with muntins have already been changed out to a single pane of glass. The yellow arrow shows the second floor has not had them changed out yet. “I do not know the reason for this”. 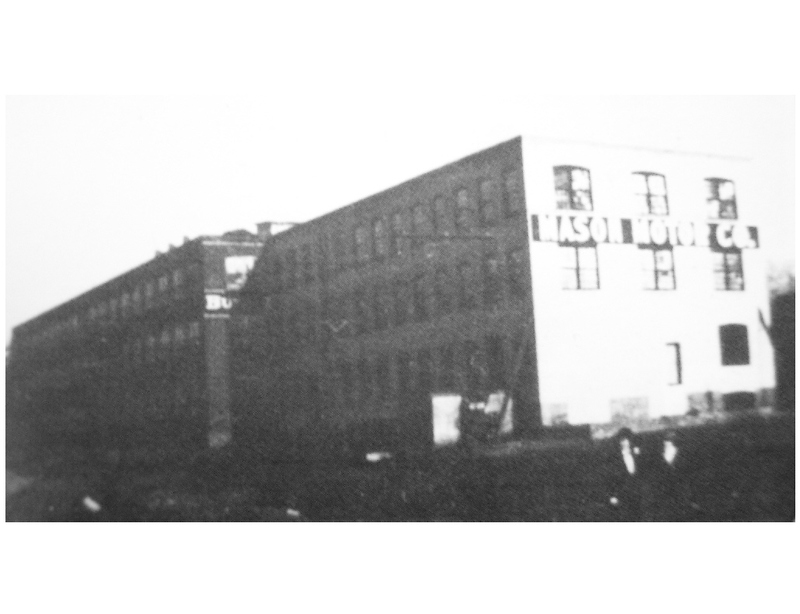 This factory had been first leased by the Flint Wagon Works (Buick production moved to the new engine plant at the Buick factory on the north-end of Flint) for engine production of the Whiting automobile from 1911 to 1913. Then it was sold to the Sterling Motor Works out of Detroit. 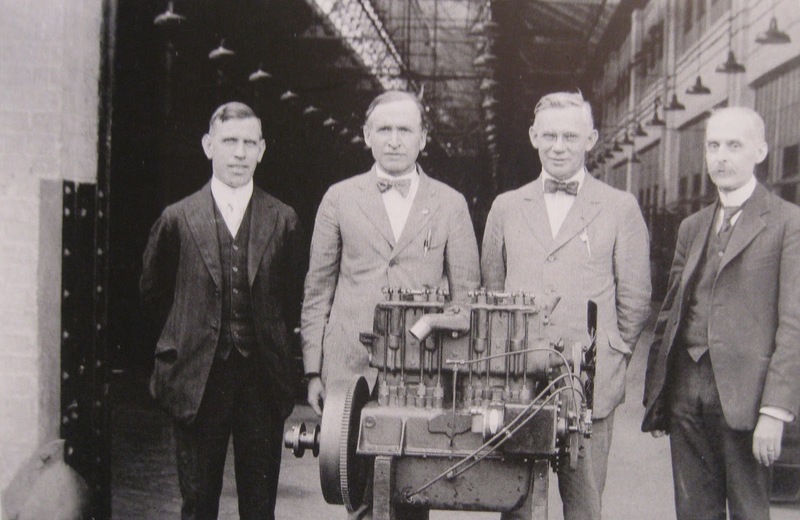 Sterling was going to build engines for a cycle car that was planned. The plant was to be run by William C. (Big Bill) Little. This project never seen the light of day. This project was reported in a small foot-note in the Iron Age Magazine on August 21, 1913. After that the plant was leased by the Randolph Motor Company for truck production. The Randolph is sometimes placed before Sterling but according to different trade journals of the time I find this not to be correct. There have been many story’s written on the early Chevrolet history but it kind of went like this, Whiting cars becoming Little cars and Little cars becoming Chevrolet’s. This was refereed to as “The Home Of The Little Four”. Here we see the managers office in the old Buick factory. You can see the Flint Wagon Works through the office windows and the name on the building is now Chevrolet. I believe this is the second floor at the north-east corner of the building. There are no mun-tins on the windows but on the photo above we see the second floor is still using them. Maybe this is the third floor or the rest of the windows were changed out by the time of this 1918 photo. I spent many hours trying to identify the photo of a building on the wall with no success. 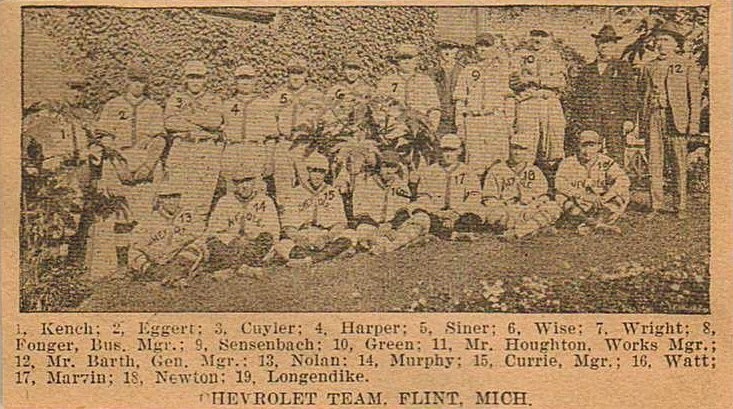 You can see Barth in the team photo below from 1920. 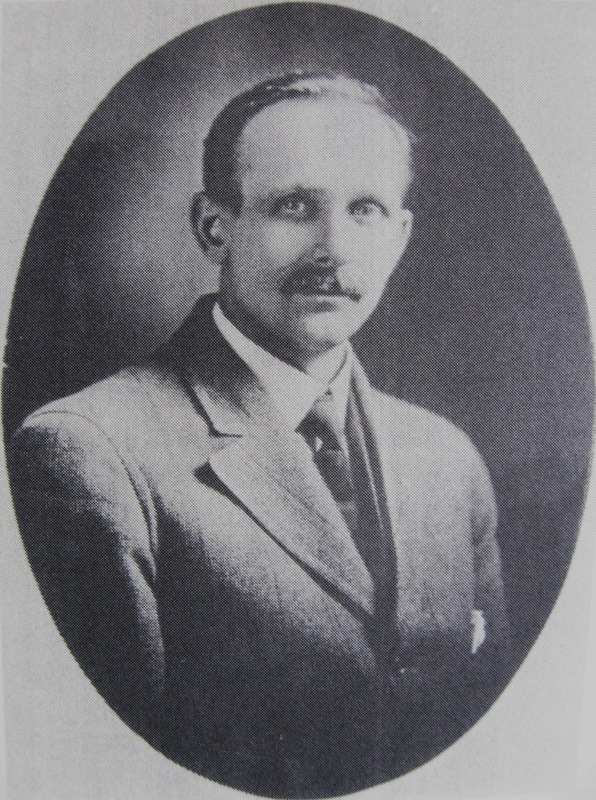 This July 10, 1919 article Shows that Charles Barth was promoted shortly after the photo above. 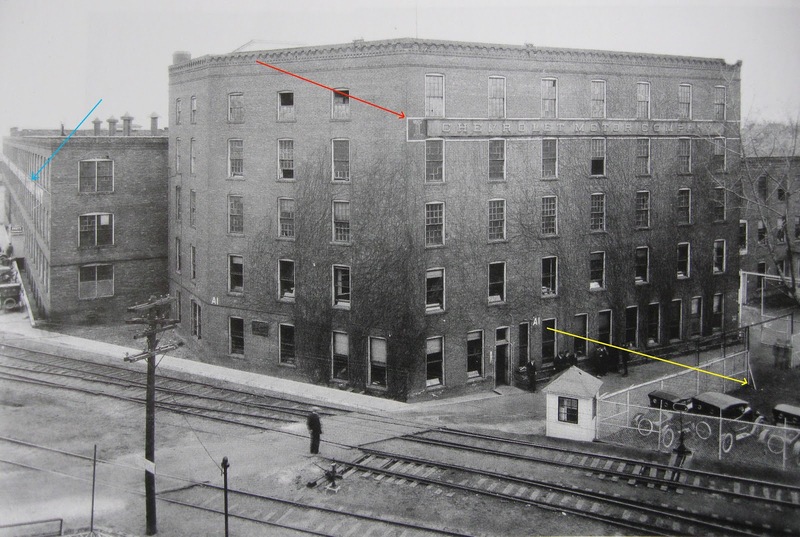 In this west facing view of the second Flint Wagon Works office (built after the 1900 fire) and factory the blue arrow shows what is visible from Charles Barth’s office .The red arrow shows the remnants of the Little factory name on the main office. The yellow arrow shows the direction the photo below was taken. These new 490 Chevrolet’s are waiting for shipping or a possible drive away. This photo has been mis-identified in some publications as being Buick’s. They were obviously low resolution photos because you can clearly see the Chevrolet name placed on the windscreen. 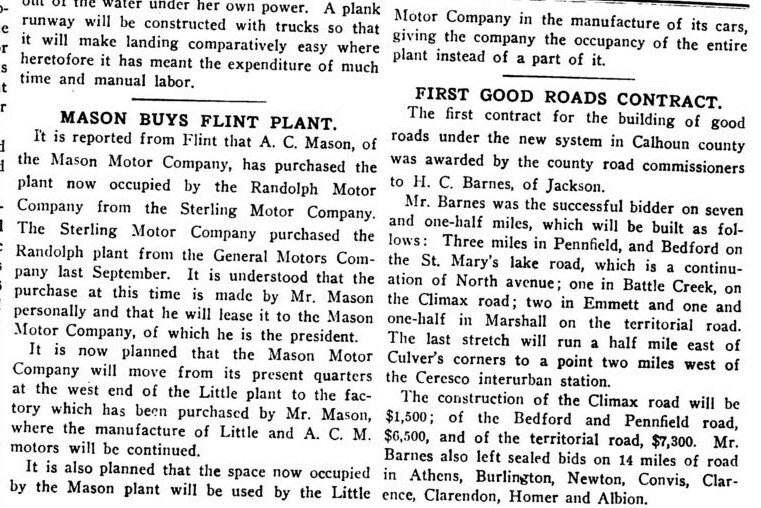 Story on early Chevrolet history. Here we are looking at the new engine for the Chevrolet 490. From left to right is Thomas Moyer, Tom Haightar, Charles Barth and William Ballenger. 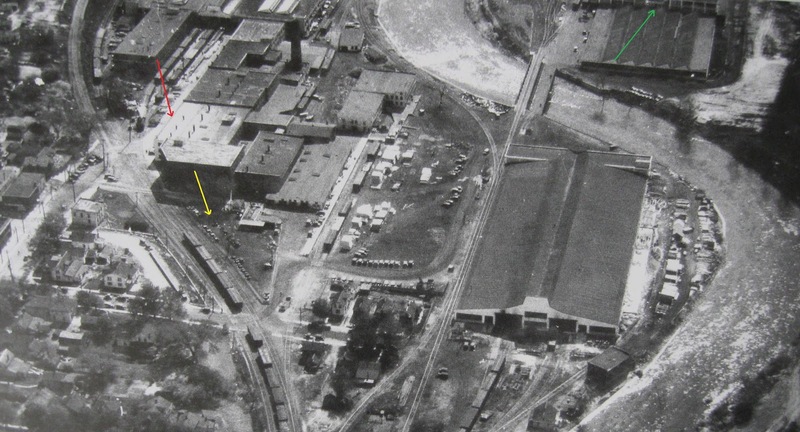 This location at the Chevrolet assembly plant #2 is shown below. The green arrow shows the location of the photo above. The yellow arrow shows the direction and location of the new Chevrolet 490’s ready for delivery. 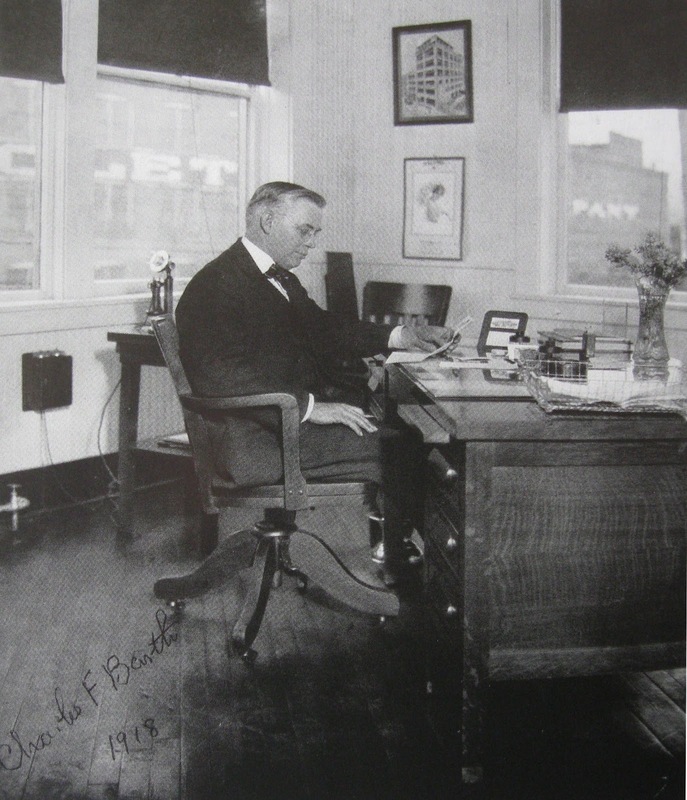 The red arrow shows the location and direction seen out of Charles Barth’s office windows, shown farther above. The Flint river is in flood stage and was certainly the reason for this flyover. This view of the Mason plant (future Chevrolet #4) being built to the west of the old Buick plant July 1915, (at this time Mason). In this west facing view you can see the old original Fox and Begole mill which was now a straw board factory, (called chip board today) barely visible in the mist or smoke along Wilcox Street (Chevrolet now). Here we are facing east from across Wilcox Street (future Chevrolet Avenue) about 1917. 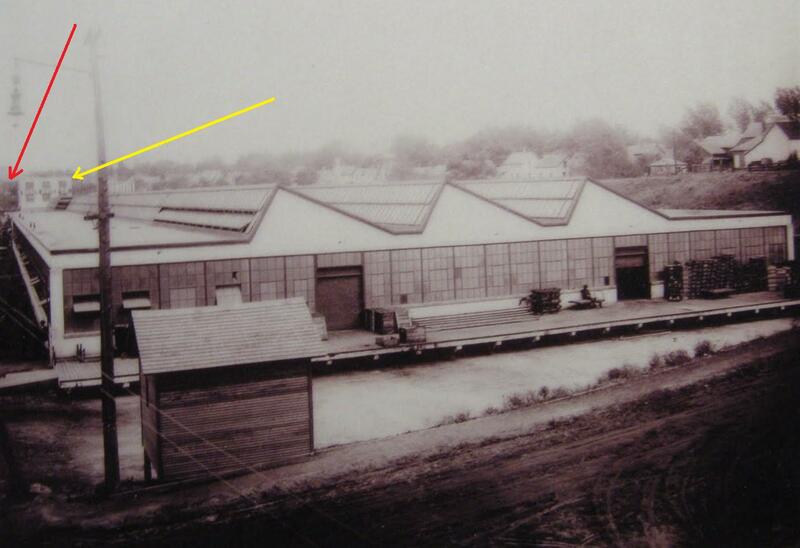 The yellow arrow shows the 100 foot extension added to the original Buick factory about 1905, which was still in place but removed after 1917 for a further addition to this plant, (built for needed space making Chevrolet Motors). 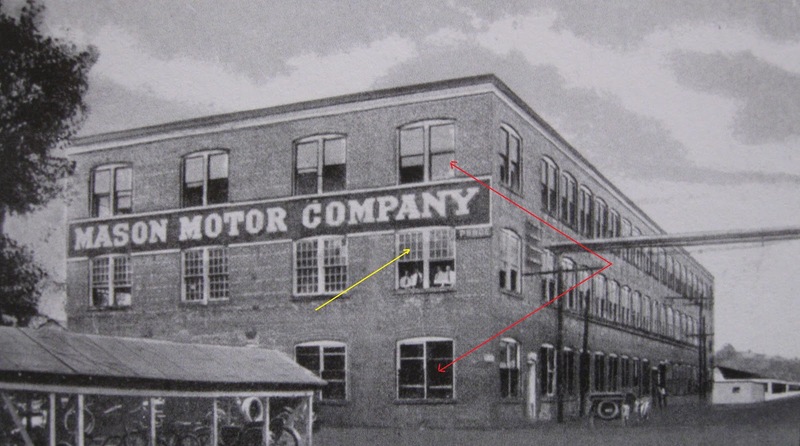 The red arrow shows the Buick name is still visible on the original part of the Buick plant. This building became part of Chevrolet #4 when the main engine assembly facility was built for Chevrolet, just to the left in this photo. 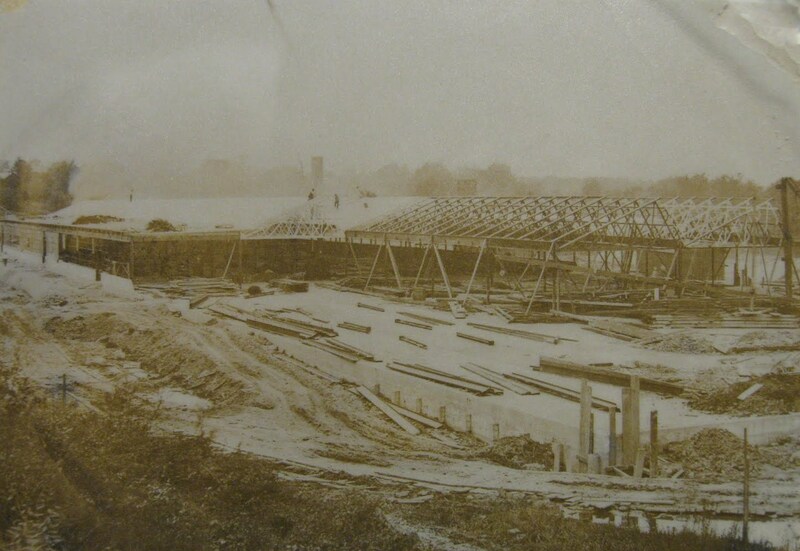 This photo was taken from the still existing Fox and Begole buildings that were still in use making Straw Board. Original factory on west Kearsley st. Early Buick Racing Buick racing history in the beginning. 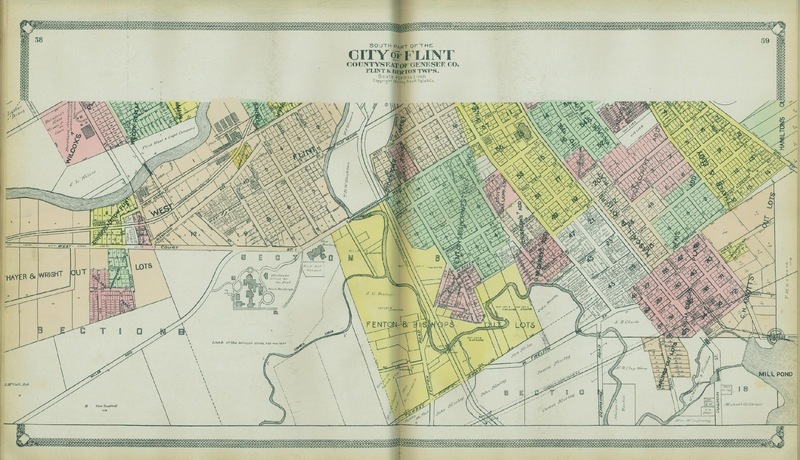 Flint 1890-1960 Postcard history series partial.